Play and social skill products high in quality. Categories designed to make it easier to find the right product. Help on hand from experienced occupational therapist. 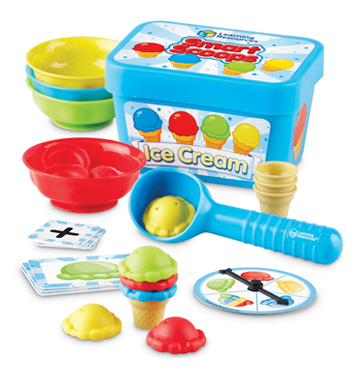 Toys in this range aim to be simple to operate once set up and motivating to maintain attention and encourage repeated play with others. Includes close-ended games for children with additional needs with clear start and finish points. 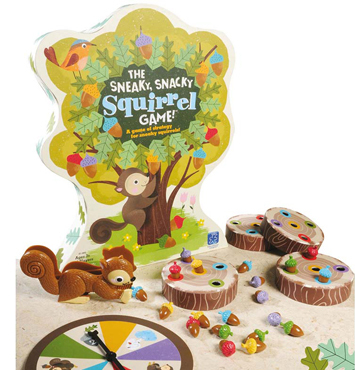 Our range of games with rules are targeted at children who are practicing working with others towards a common goal. 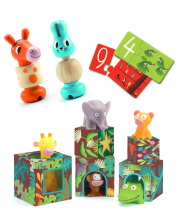 From large floor board games, that allow whole body movement, to short, fast-paced games, we have a range of products to meet childrens’ interests. 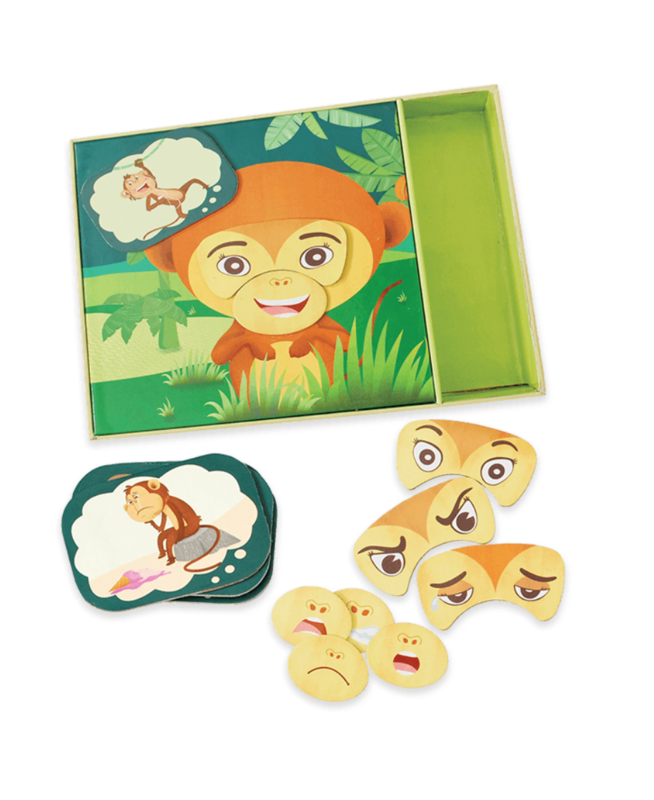 We sell many games targeted at building emotional awareness as it is so important for developing self control and getting along with others. 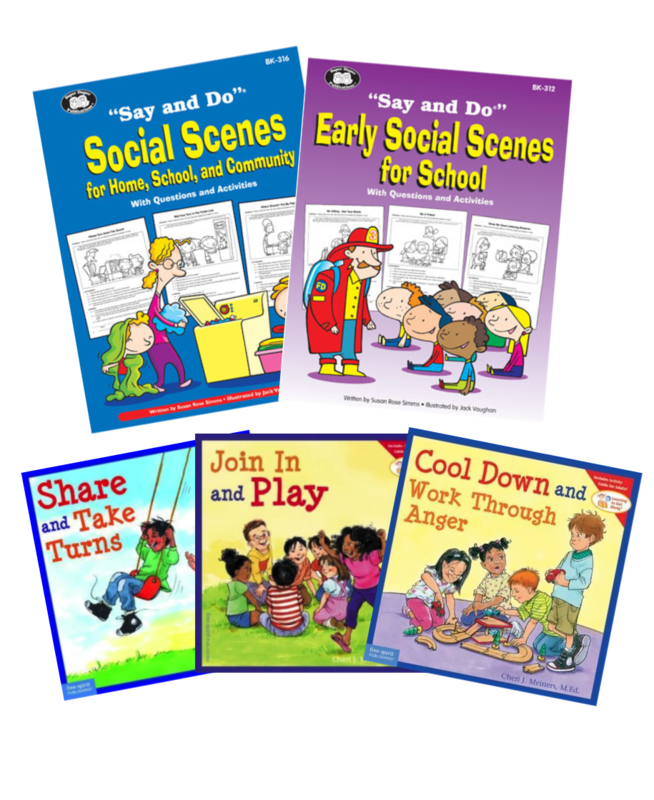 Teaching children social skills can be tricky. Games are an ideal way to encourage social development in a non-threatening way. We love getting hands and fingers working hard during play! 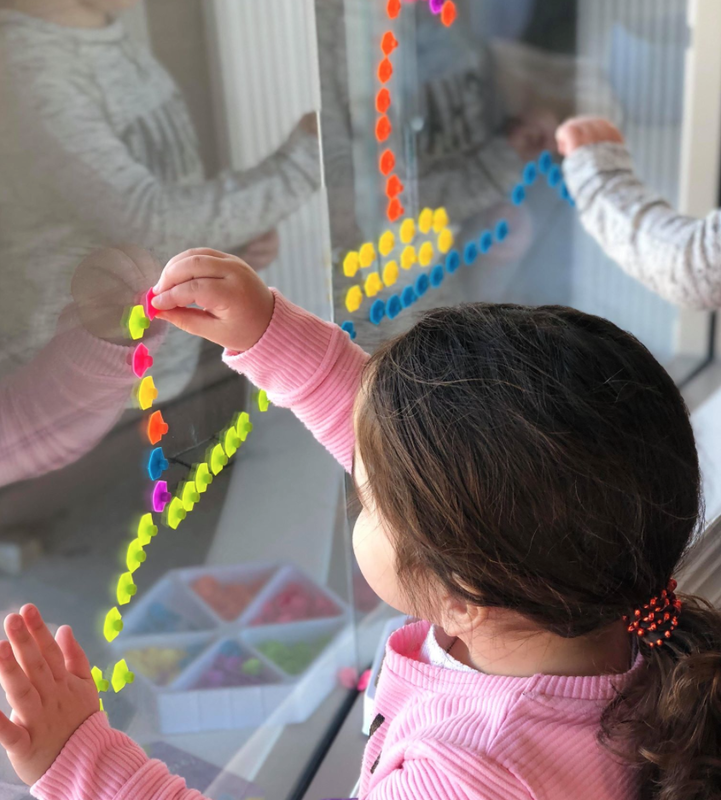 An important part of play and social success is being able to operate toys and manipulate materials independently. 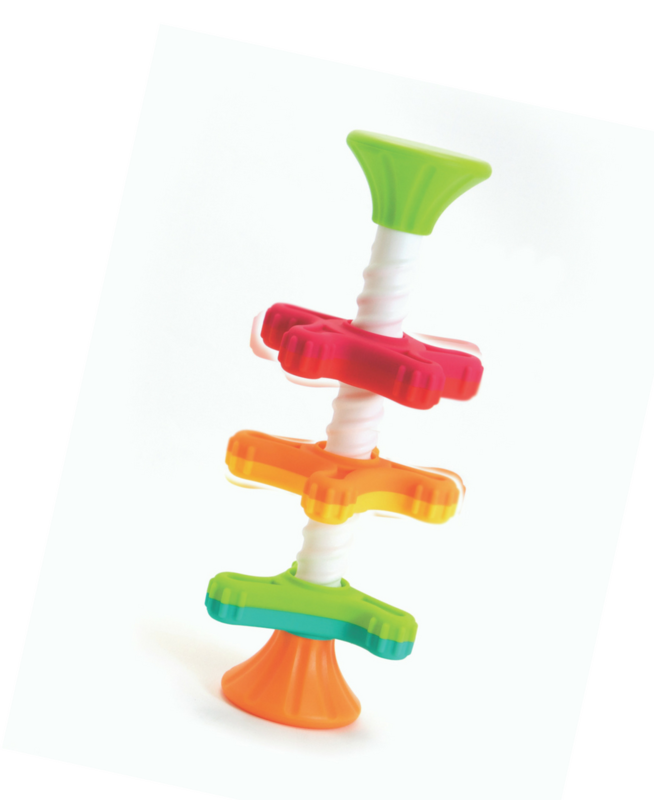 Many of our products are perfect as part of a fine motor program or for some solo or cooperative play time. Explore our great range of beautifully illustrated books which model appropriate social language and social choices to children. Includes books relevant to autism and ADD/ADHD for educators and allied health professional use. Tried and tested sensory toys for children needing help to relax, focus or simply take a break from hard work! 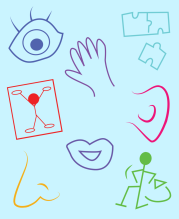 Build your own sensory box or add some items to an existing sensory processing program.